As our families grow bigger the need for more space, be that bedrooms or reception rooms, has grown with it. Also, as our older generation lives longer and nursing home bills continue to rise quicker than a rocket on the 5th of November (the average nursing home bill in the area being £634.88 per week) many families are bringing two households into one larger one. 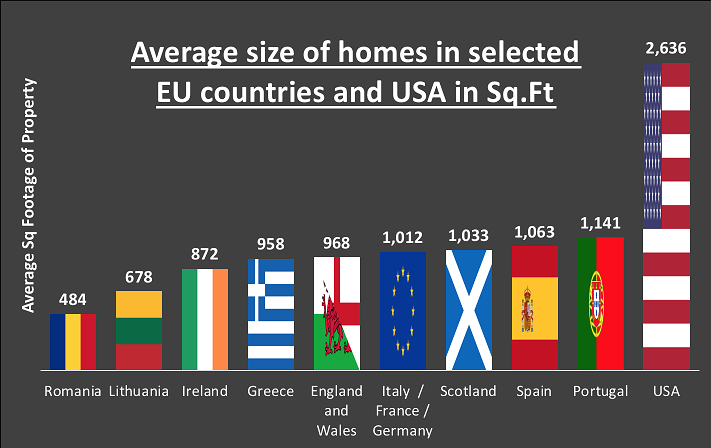 So, should you move somewhere larger, or extend your Telford property to make it large enough for you and your family? In some circumstances the choice has been made for you. If you live in an apartment with no garden, there isn’t much of an opportunity of making it larger. But if you have a house with a garden or an attic with sufficient headroom, extending your home becomes a real prospect. Even if it makes more sense to extend or move, the choice hangs on a number of different dynamics – your future plans, money (both saved and access to finance), in what way you are emotionally attached to your home, the particular area of Telford you live in and finally, the type/style of house you prefer. So back to the question in hand.. extending does mean you will have a lot of inconvenience whilst the work is being carried out. The location of your Telford property, the quality of construction, what type of room(s) you want to add, your plot, neighbouring building lines, planning regulations and the overall demand for your type of Telford home, will make a vast difference to the financial repercussions of extending versus moving. In terms of what it would cost to build an extension, you can expect to pay on average between £140 to £200 per sq.ft, depending whether the extension is a single or double storey extension and other factors including finish and type of extension (note – I have seen it cost a lot more than these figures – so please speak with a builder) … So taking a mid line figure, that same 270 sq.ft extension on your Telford home would cost on average £55,080. However, moving means there are substantial costs incurred – Estate Agency fees, Removal Van, Survey Fees, Legal fees and Stamp Duty on the property you are buying. 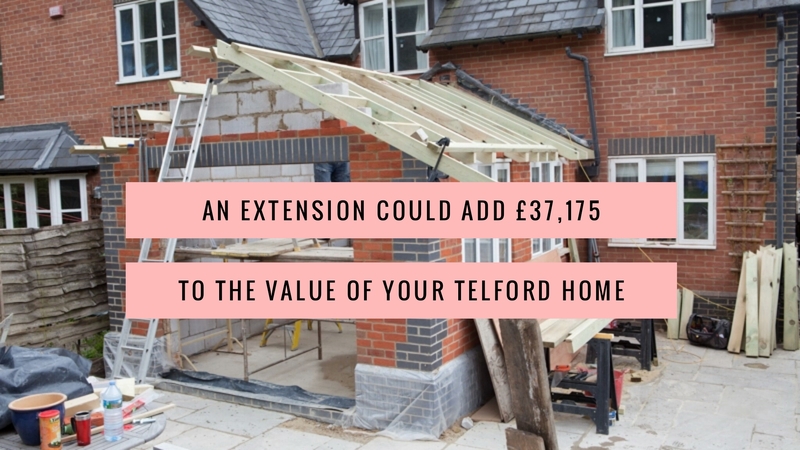 Neither option is the obvious choice and comparing the costs of extending your Telford home to that of moving is not a stress-free undertaking. How realistic each option is will probably come down to one thing .. your mortgage provider. You will need a considerable sum of equity in your Telford home before you can think of increasing your mortgage more, because most lenders will require you to have at least 10% to 20% equity left in your property after the extension or move has been done.